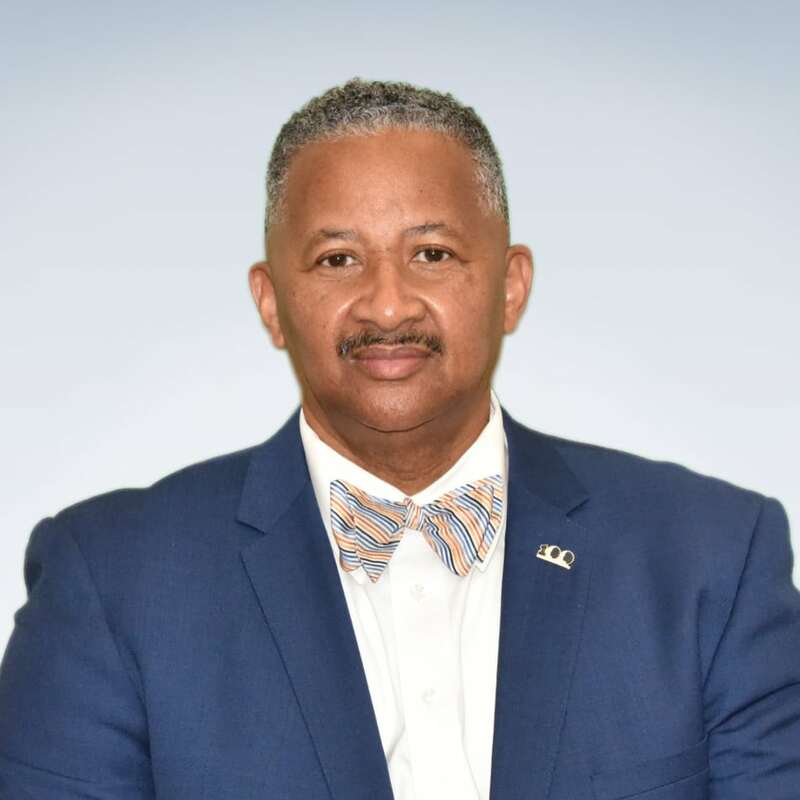 Dr. Murfree’s Lifetime of Mentoring Honored by MENTOR during National Mentoring Month – 100 Black Men of America, Inc.
100 Black Men of Alton, Inc.
On January 7, 2019, our very own Dr. Joshua W. Murfree, Jr. was named a 2019 Excellence in Mentoring Award Finalists by MENTOR: The National Mentoring Partnership. He was named a Finalist is the Lifetime Achievement category. This week, Dr. Murfree will be in attendance at the 2019 National Mentoring Summit in Washington, DC, where the finalists and honorees will participate in a special Library of Congress Reception on January 30th. Read more about the award here. Congratulations Dr. Murfree! The National Mentoring Summit is the only national convening of youth mentoring professionals, researchers, MENTOR Affiliates, philanthropic investors, and government and civic leaders aimed at collectively strengthening and expanding quality mentoring relationships for young people across the country.